For years, the chief buzzword used to describe open-world games has been freedom. Go where you want, do what you want, with no boundaries! Interestingly, Rockstar Games seems to be going down a slightly different path with Red Dead Redemption 2 – the goal with this project is realism and believability, which means the game, by necessity, comes with a few restrictions. In a new interview with IGN, Rockstar North studio head Rob Nelson discussed Red Dead Redemption 2’s approach to player freedom. According to him, Rockstar experimented with a more freewheeling procedurally generated design, but ultimately, decided on a more classical approach. 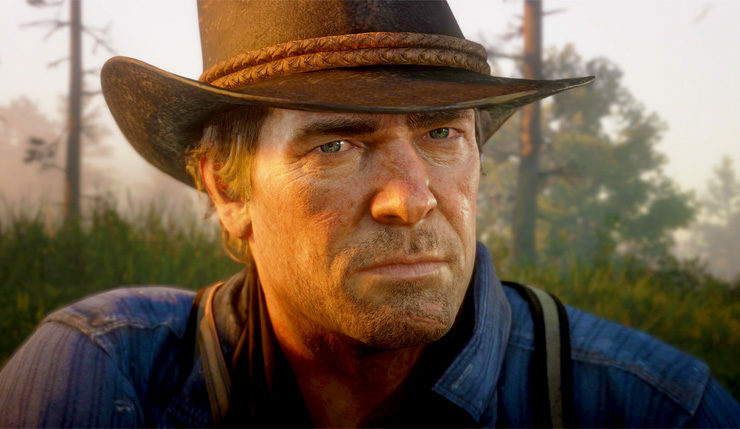 It also sounds like there will be limits to how much you can roleplay with main character Arthur Morgan, as Rockstar wants to tell a specific story with him. For better or worse, RDR2 is very much a crafted world, albeit a very, very big one. That’s part of the reason the game has taken so long to make – according to Nelson every one of Rockstar’s global studios is currently working on RDR2. Red Dead Redemption 2 gallops onto Xbox One and PS4 on October 26.